Working in my lab early early with only one other person in the lab I had my bottle of MEK tip over and completely cover my face and head area, mouth, eyes, pouring down my face. Not only does the stuff burn like hell, it's cold and I can't breath through the fumes. I stood directly up but couldn't see or navigate to the eye wash station so I called for help to Deb. She walked me to the eye wash station to find the ID10t dock workers had stacked a pallet of completed work, with my first priority my health I shoved the pallet out of the way onto the floor. Found the eye wash and took care of business. The manager got involved and now we have safety glass %100 while on the floor. Doesn't bother me none as glasses are a good thing and I should have been wearing mine. 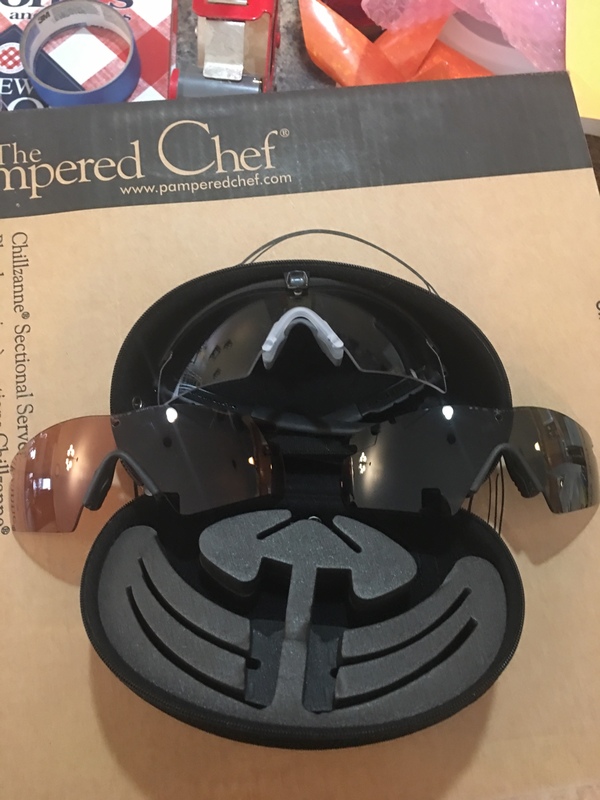 Oakley SI has a good discount for you military folks and the M2 frame fits my head really well so I ordered these for about $140 bucks. Three lens colors, non polarized black, clear, orange. I have been wearing Oakley glasses almost every single day since right after desert storm. 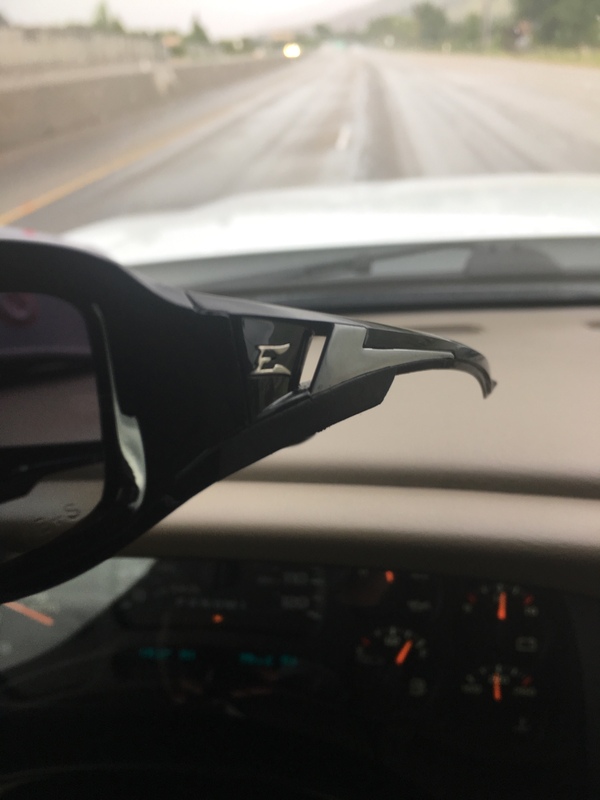 If I understand correctly all Oakley glasses are safety rated. Truth? I can say this. I started wearing them in my early 30's. When I retired from the Army, I tested at 20/10 vision. ANd think about it, I was exposed to more ultraviolet than a lot of folks being a pilot. I carried 20/20 up until last year (age 62). Something made the difference. Most of my buddies were blind in their early 50's! 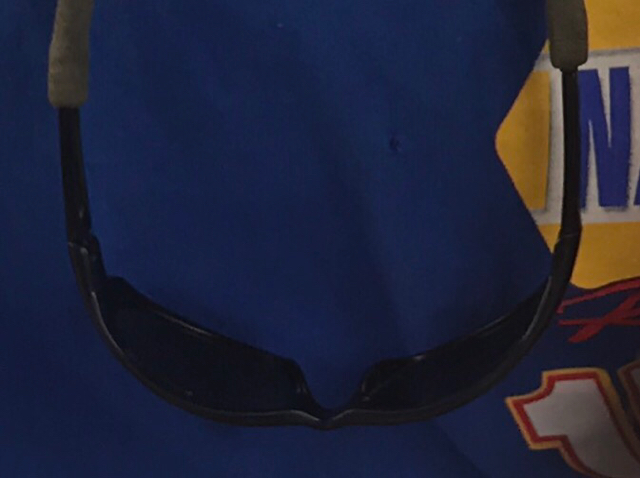 While I don't have a pair handy (don't want to go dig them out, but have several oakleys) I believe they are OSHA approved. Will say something like Z87+ on the inside of the glasses somewhere. 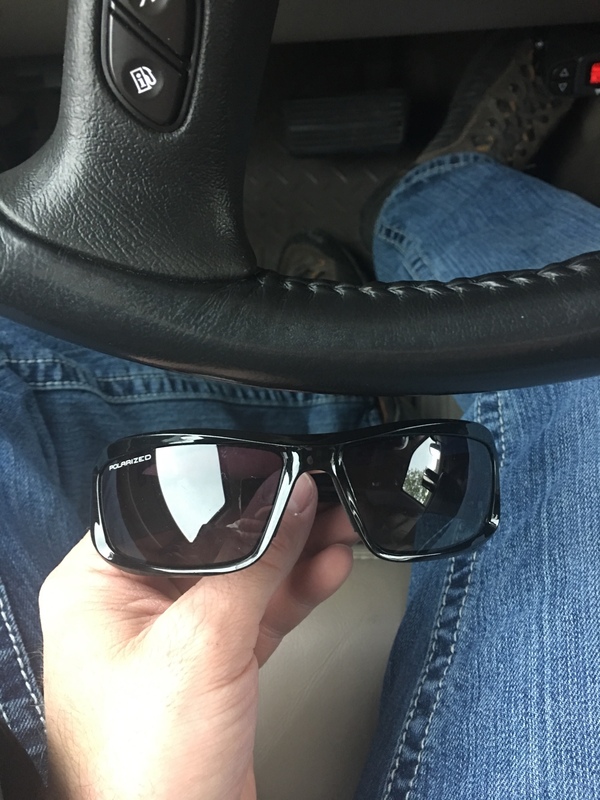 I where edge brand sunglasses, because they a SUPER cheap, as in Free! To funny. And yea free, have been wearing them since around 2007 when I was given a box with several pairs in it for my trip to Iraq. The style I wear is the hard plastic version there is no rubber on these.